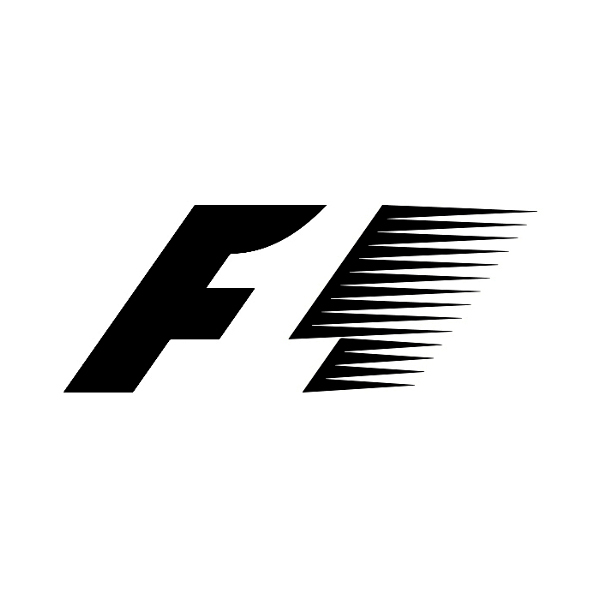 The new Formula 1 logo by Wieden + Kennedy, 2017. ...was founded by Thomas Kronbichler and Martin Kerschbaumer, and is now in its third year. Considered one of the most vibrant graphic design studios in Italy, the Studio Mut team consists of between three and four people, all of whom are designers. Their work includes identity, print, editorial and web design for clients spanning art, culture and commerce. They are known for their exuberant style, both in person and in their work, and for creating grand and colourful works with an air of both playfulness and seriousness. ...was launched in 1994, during the fateful Championship season that would see the sport lose both Ayrton Senna and Roland Ratzenberger in separate incidents at the San Marino Grand Prix. 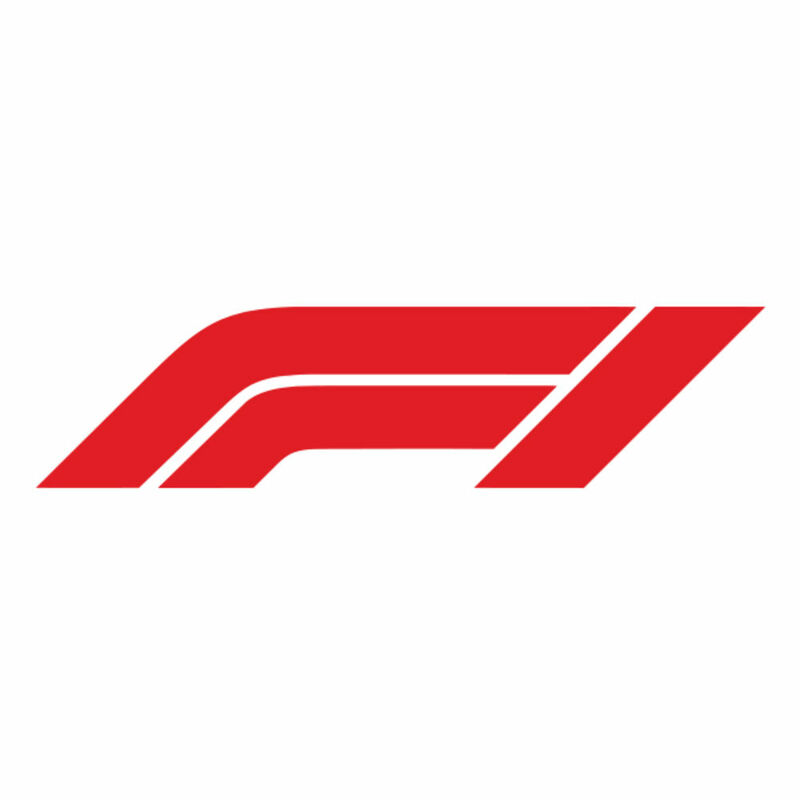 Carter Wong had been working with Formula One and the FIA (the sport's governing body) since 1987, after a shared love of motor racing prompted Phil Carter and Phil Wong to approach an array of motorsport teams with a view to working with them. Little must they have expected the eventual call they received from Bernie Ecclestone himself, who was looking to raise the profile of Formula One to the same level as the Olympics and the World Cup, and who commissioned them to design a new identity fpr the FIA within a matter of days; the rest, as they say, is history.